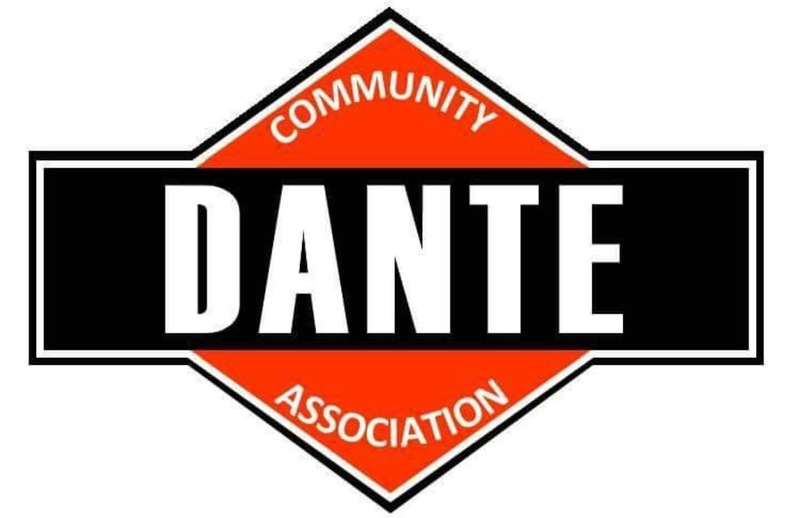 Dante Rescue Squad was founded in 1968. They provide both Basic and Advanced Life Support services to our community utilizing a fleet of 3 fully equipped ambulances, a crash response unit, and a first response vehicle. 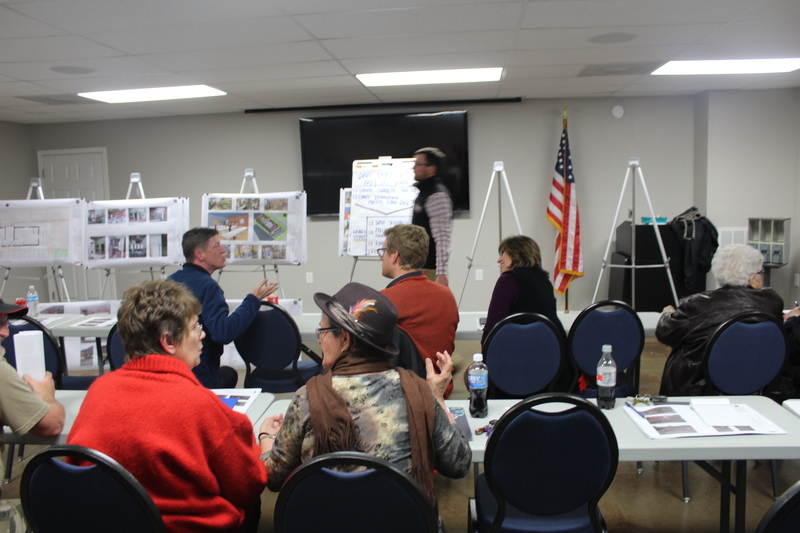 Their headquarters are located in Dante and a second substation is located on Rt. 63 in the Hanging Rock area. Dante Rescue Squad is an all-volunteer agency and does not bill for services. To make a donation please contact them at the number listed above.